Born and bred in Singapore, sports and competition have been a part of Jed’s life since the age of 6. Jed took to the water from a young age and represented his schools, club and country in competitive swimming. The highlight of his swimming career was a gold medal at the 2003 Southeast Asian Games. 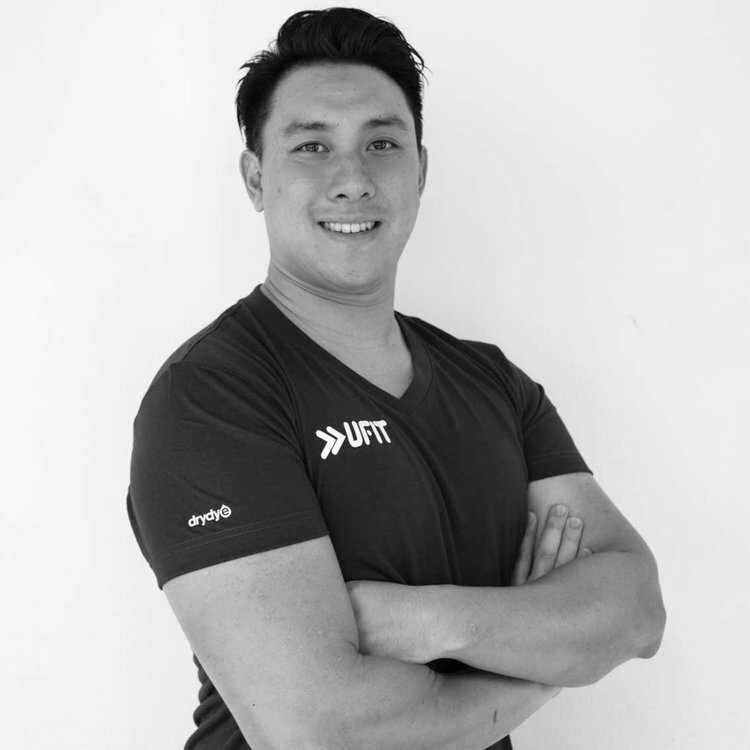 Jed played water polo while he served in the Singapore Armed Forces, and picked up rugby when studying at the Singapore Management University. He represented his school at the Indian Rim Asian University Games (IRAUG) for a 7s tournament in Perth, Australia against top teams from rugby powerhouses like Australia. He continued playing rugby at club level locally. CrossFit and Jed eventually crossed paths in 2015 as he was looking for a strength and conditioning programme to supplement his rugby training. He knew from his first introductions to CrossFit that CrossFit is legit! He has taken part in various CrossFit competitions locally and around the region. Falling in love with CrossFit, he retired from competitive rugby and has never looked back! Fitness and sports has always been and will always be in his blood.